First we would like to Thank Each and Everyone of you for joining our Events and Challenges. 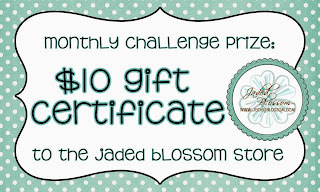 We had a great turn out for our November Challenge, we love seeing everyone's creations using Jaded Blossom Products. But we can only have 1 winner. here is her Adorable Creation. Thank you all again. 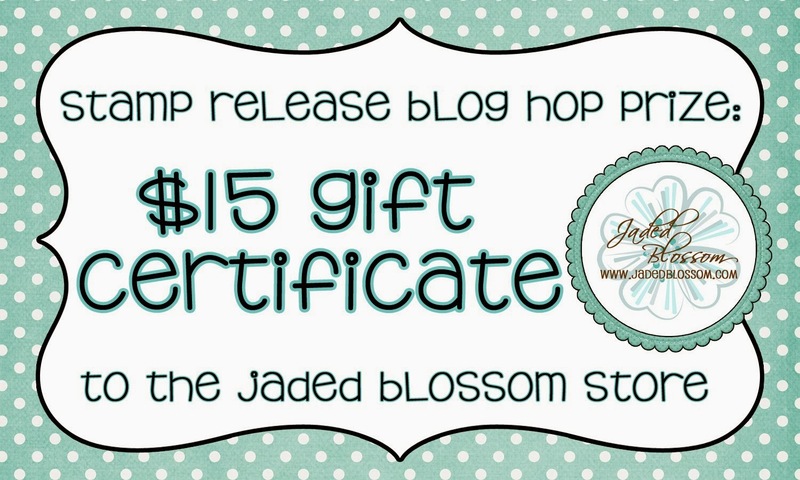 Please email admin@jadedblossom.com to claim your prizes you have 2 weeks. Congrats to the winners! 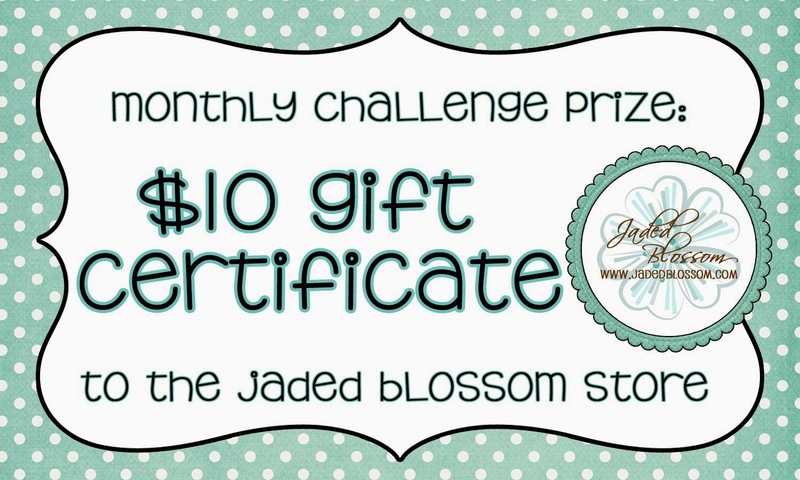 It was a fun challenge! A lot of inspiration! whoooo...hooo! I really enjoyed the Scientific Birthday Hop and I'm so excited about winning the GC - thanks ladies! I'm also looking forward to the Villains Hop - should be lots of fun! fun!!!! thanks so much!!! 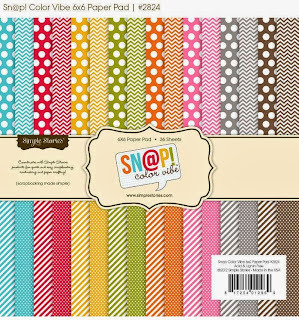 I have so much fun playing along!!! Can't wait for the next release/hop!! Thank you so much. It made my day to read the post. I have used that thank you stamp so many times. I love the font! Congratulations to the other winners.